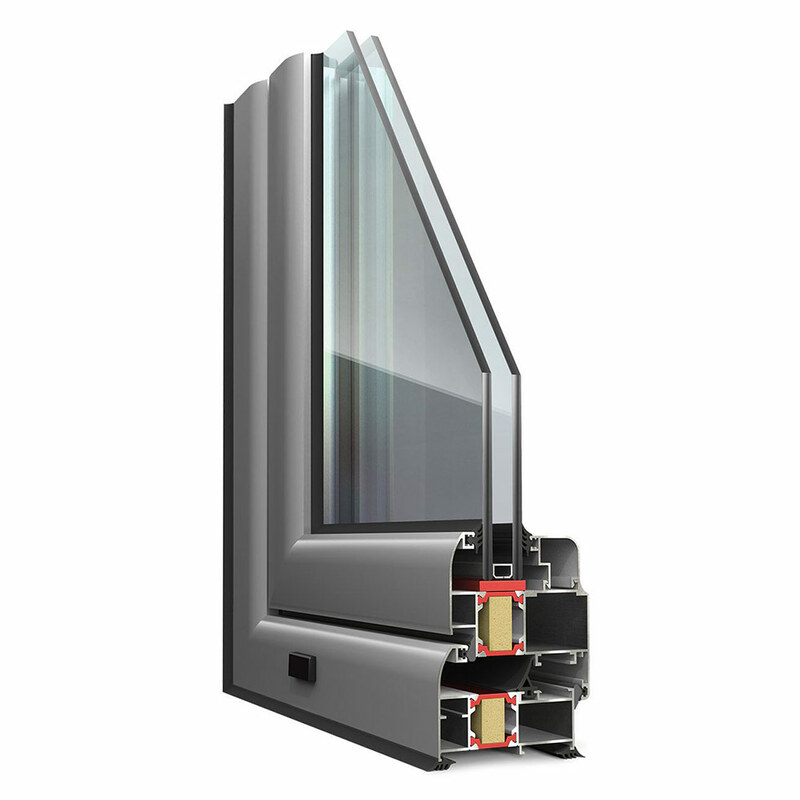 Albio 109 is based on the latest window technology, as well as on the highest construction standards. Albio 109 is specifically designed to offer absolute heat-cold protection and sound insulation. With great finish, Albio 109 includes two different profile patterns, oval and classic, offering an excellent aesthetic result.